Losing a loved one is one of the most difficult challenges life can throw at you. While the grieving process can feel all-consuming, there might be a few logistical tasks you need to undertake. One such task is sorting through your loved one’s belongings. 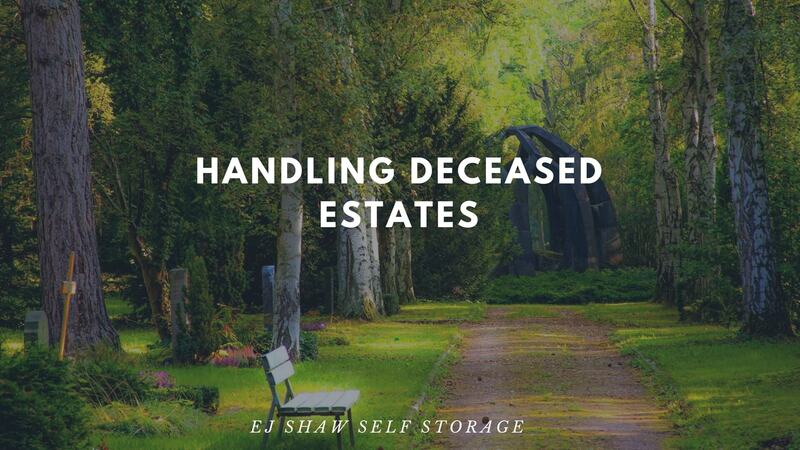 Having access to Freshwater storage from EJ Shaw Storage can make the task of processing their estate a little easier. Here are the benefits you can receive when using a storage unit during your time of loss. There are no rules to how long the grieving process is going to take you. You might feel ready to start looking through your loved one’s possessions straight away, after a few weeks, or even after a year. However, whether you feel ready or not, other logistical matters might need to occur straight away. For example, selling your loved one’s home. If you feel unable to sort through their belongings but need to clear out their home, Freshwater storage is there to support you. Simply move all of their possessions into your storage unit, where they’ll be safe and secure until you’re ready. We all accumulate a lot of possessions over the course of our lives, and seeing the sheer amount of belongings your loved one has might feel a little overwhelming. When you have access to Freshwater storage, you can sort through the items at your own pace. If you’d like, you can go through their items in small doses, and leave the rest in storage until you’re ready. As you start to evaluate your loved one’s belongings, you might come across some items that should be given to another family member or friend. That person may not live nearby, or they may currently be too young for the gift. A storage unit can keep these items safe and in perfect condition until you’re able to give them to their new owner. 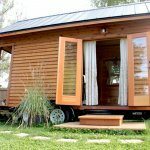 You can keep your storage unit for as long as you’d like, so there’s no need to worry about where you’re going to keep the items you want to give to your children or grandchildren. There’s no denying that losing a loved one is difficult, and dealing with the logistics of such a loss can make the process a lot harder. With access to Northern Beaches storage from EJ Shaw Storage, you can take the process of handling their estate at your own pace. Contact the team today to learn more about your options. 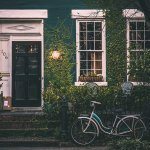 Moving House: Where To Start?